We’re reporting to you today on Tsunku♂ who has currently become a hot topic on the internet. According to an eyewitness report, he helped an injured boy who had become lost. What’s more is, once the boy’s parents had been found, Tsunku♂ simply took his leave without a word. Today at Ueno Zoo, there was this boy who’d become lost who hurt himself by falling over in front of one of the shops. There was a cut on his mouth. 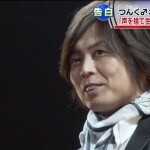 The person who helped him was none other than Tsunku♂, who happened to be standing just in front of him. Even though he can’t speak properly (sorry for the impolite wording), he did his best to look for the boy’s parents and to comfort him. I’m sorry it took me a while to run over to help — at first, I thought they were maybe in the middle of filming. But afterwards, thanks to the help of the staff there, they soon found the boy’s parents. I wanted to convey what had happened to the parents, but they were in a hurry to get their son treated for his injury so I didn’t have the time to tell them. I hope that this tweet will somehow reach the parents. 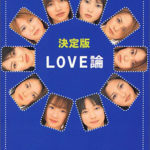 And to Tsunku♂, who left right away, I wanted to say that they found the boy’s parents in no time. I was so moved by Tsunku♂’s kindness. 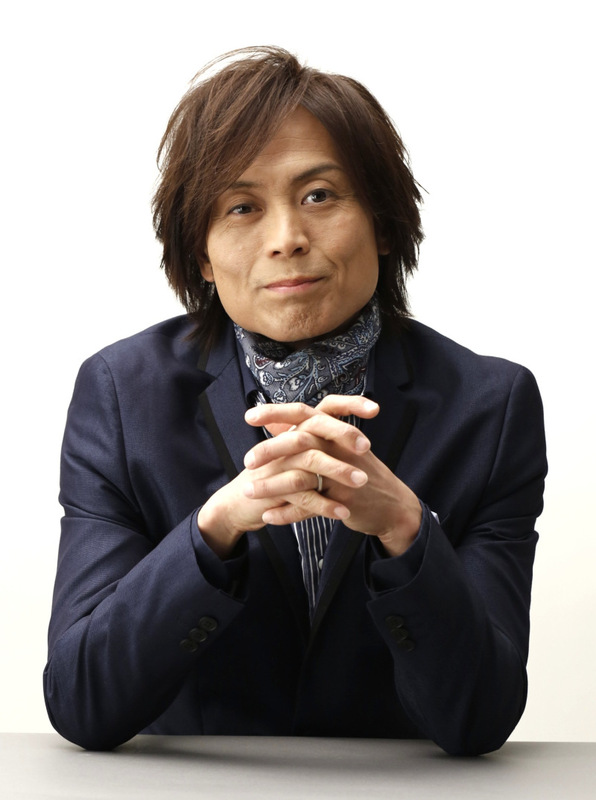 In short: Tsunku♂ helped a lost, injured boy, and then made his leave without a word. If this touching story is true, it’s fair to say that it’s an episode for which he should be praised. It’s only natural to help someone who is in need of help when you see them. But if push came to shove, how many of us would, in fact, be able to carry out doing that said natural thing? Tsunku♂ actually doing the right thing and then simply leaving without a word… This man is simply the best. As expected of our Terada. Sounds like something Terada would do. How’d they know it was Tsunku if he didn’t even give them his name? I wish they’d sometimes talk about these sorts of heartwarming stories on TV, too. Let me guess: he comforted him with a 16-beat. 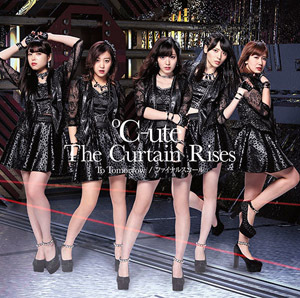 The Tsunku legend keeps getting updated. Doing that probably felt like nothing out of the ordinary for Tsunku. I’d do the same thing in his situation. But Tsunku has the disadvantage of not being able to speak, so the weight of what he did was completely different in his case. Honestly, if I ever saw Tsunku in the flesh, I might cry. Tsunku really is the best. 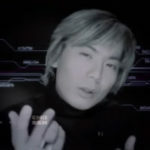 How come no one ever told me how good of a song Tsunku♂’s “TOUCH ME” is? I like how Tsunku has just completely become a saint. He can do no wrong anymore, at all. Also, I completely echo 107’s sentiment. I’m sure there’s some song material in this story. 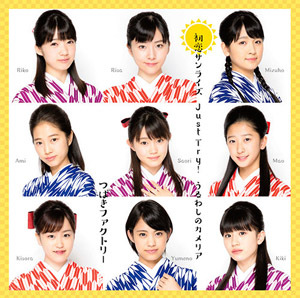 Morning Musume next single “Boy in a trouble” they would spell it “Boi in-n a toraburu”, actually, they’ll be name it “BOI in a trouble”, all the English lyrics in the MV will be “boi” , “boi”. Tsunku is the hero we need, not the hero we deserve! 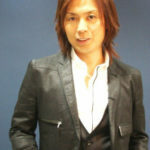 Tsunku-san, I love you so much!